1942, Memphis, Tennessee, USA. A significant songwriter for Joe Cuoghi"s (and then Willie Mitchell"s) Hi Records, especially for (and sometimes with) his wife, Ann Peebles, Bryant was also a superb soul stylist, although most of his own recordings for Hi were cut long before Al Green, in particular, gave the label the commercial soul base it needed for continued survival. One of 10 children, Bryant"s father (Donald Snr.) featured in the gospel quartet the Four Stars Of Harmony, and in 1955, Don Jnr. and four of his brothers formed their own gospel group, the Five Bryant Brothers, which soon became "secularized" as the doo-wopping Quails. At Booker T. Washington High School, Bryant joined a group variously called the Canes and the Four Canes, named after their "manager", local Radio WLOK DJ, D. Cane Cole. or their live gigs the Canes dressed in striped jackets and straw hats and carried walking canes. 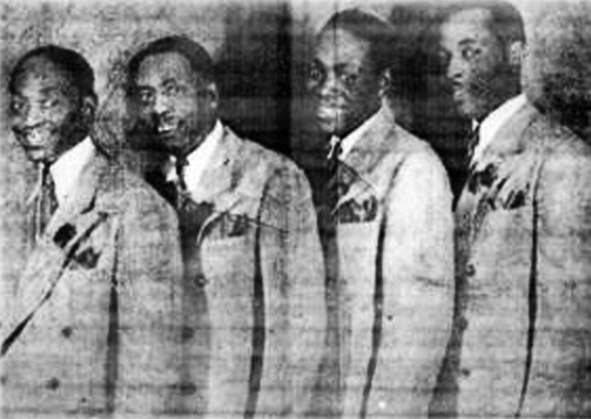 Don"s brother James was also in the group, along with Lee Jones and William Walker, reputed to be the later Goldwax, Checker and Pawn soulman, (Wee) Willie Walker. A group called the Canes were taken to Stax Records by D. Cane Cole in early 1962 where they cut "Why Should I Suffer With The Blues", but they have since been identified as probably being the Largoes, led by Lorece Thompson. FEventually, Bryant split from Cole and changed the group"s name to the Four Kings. 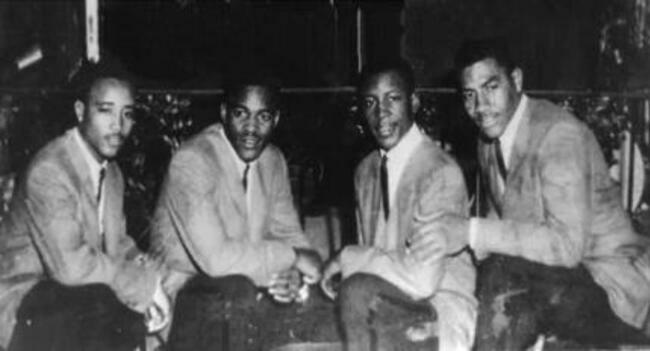 The new quartet became Willie Mitchell"s singing group at the band leader"s live gigs at Memphis clubs. Bryant himself was still underage, and, to enable him to work, Mitchell became his legal guardian. Mitchell was also producer for the Home of The Blues label, whose featured artists included the ex-King group the Five Royales. They recorded Bryant"s first commercial composition, "Is There Someone Else On Your Mind". Meanwhile, the Four Kings cut "Crawl Parts 1 & 2" with the Willie Mitchell Band for Hi, before the group dissolved. 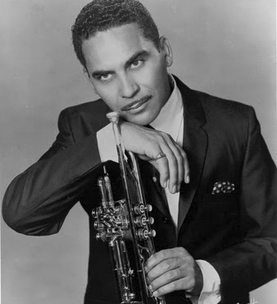 Bryant went solo in 1964, making his debut with a storming version of Chris Kenner"s "I Like It Like That".